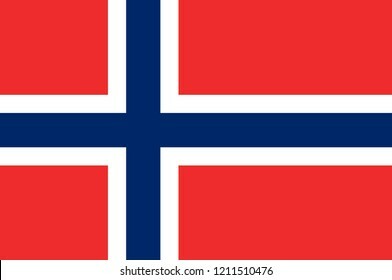 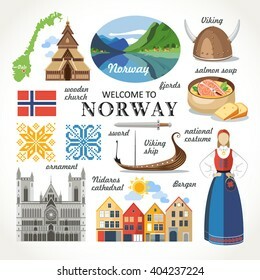 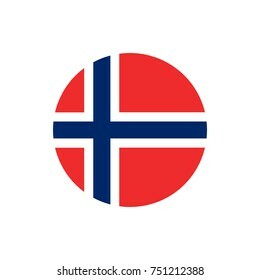 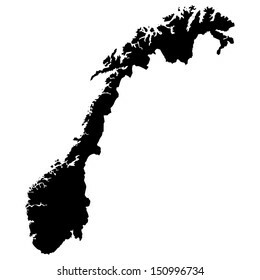 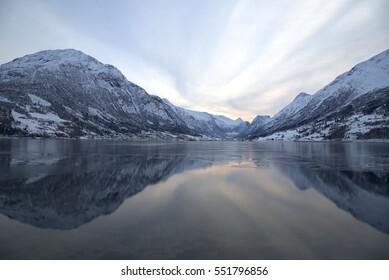 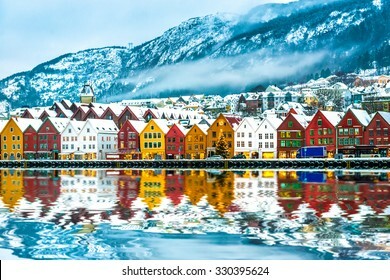 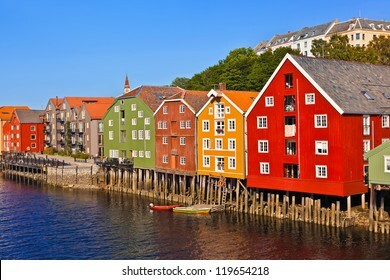 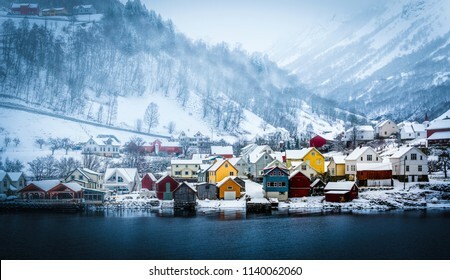 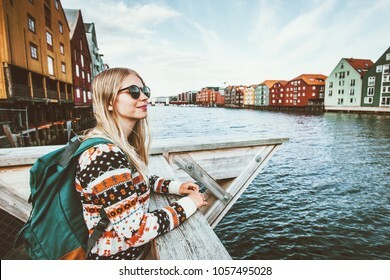 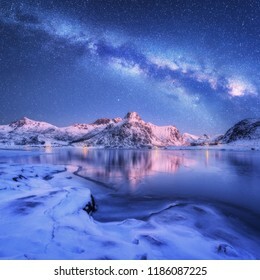 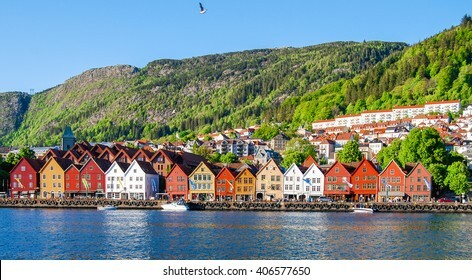 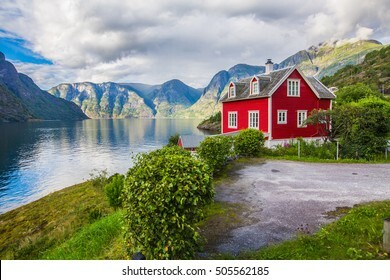 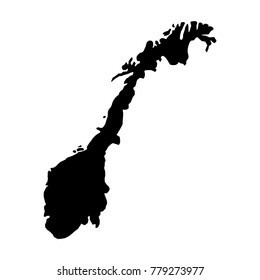 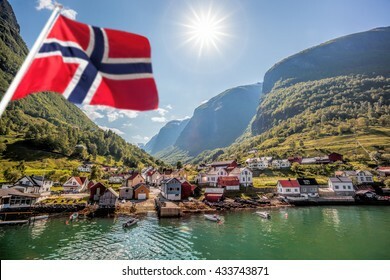 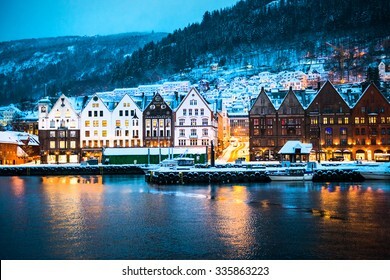 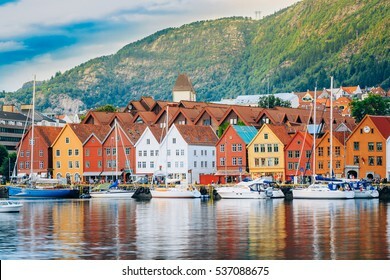 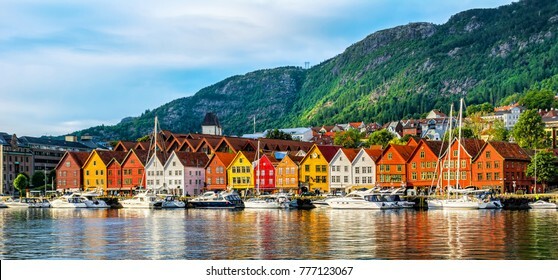 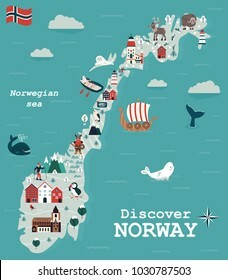 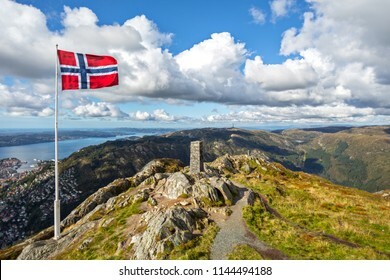 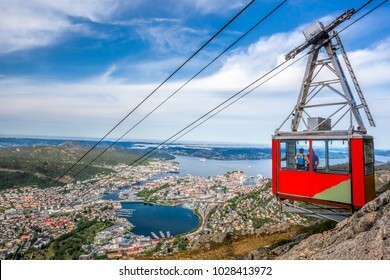 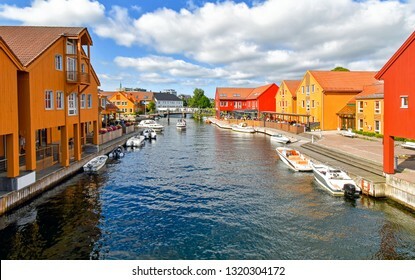 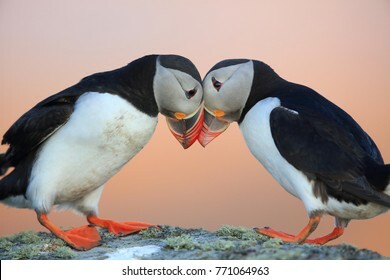 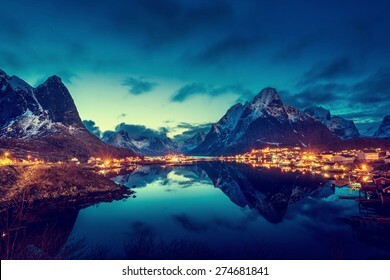 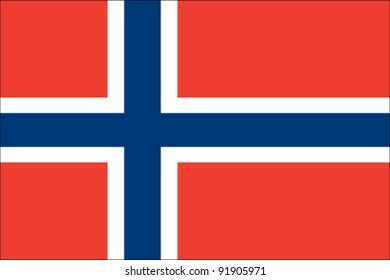 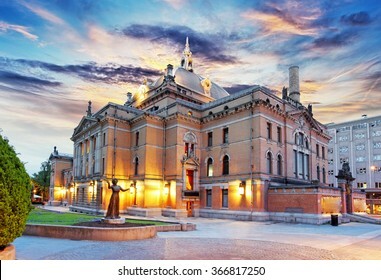 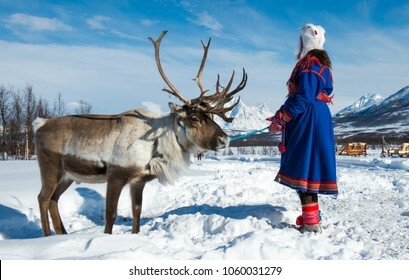 486,894 Norway stock photos, vectors, and illustrations are available royalty-free. 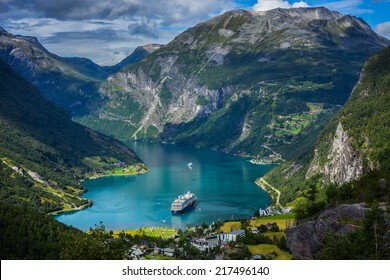 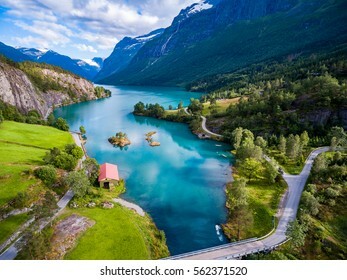 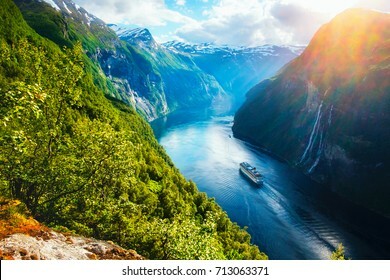 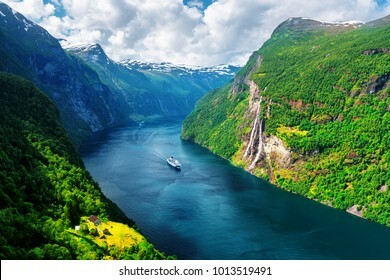 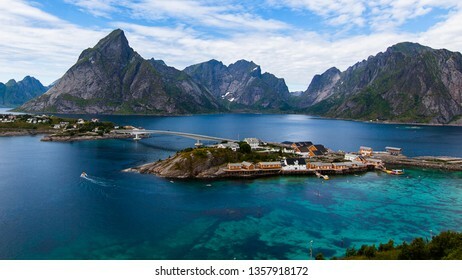 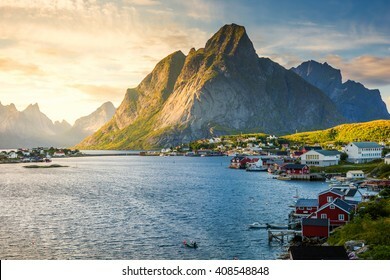 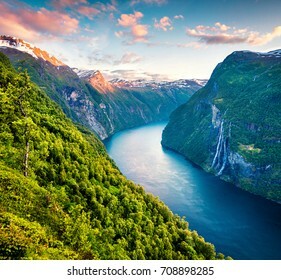 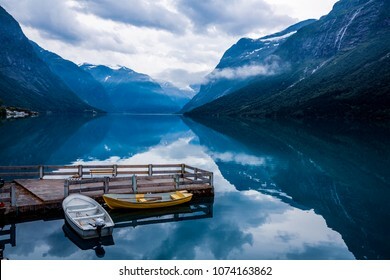 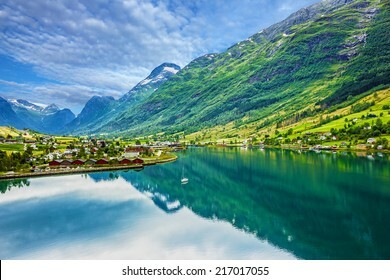 Breathtaking norway view of Sunnylvsfjorden fjord with cruise ship and famous Seven Sisters waterfalls, near Geiranger village in western Norway. 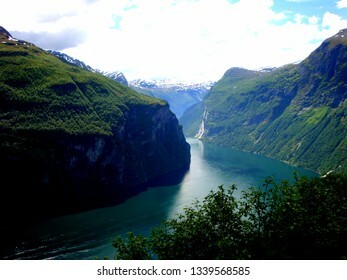 Norway, June 23, 2013, view of the river in fjords. 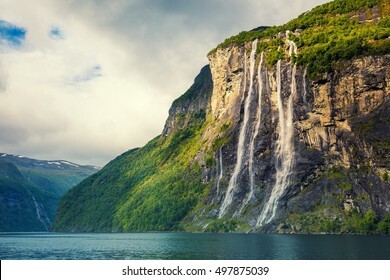 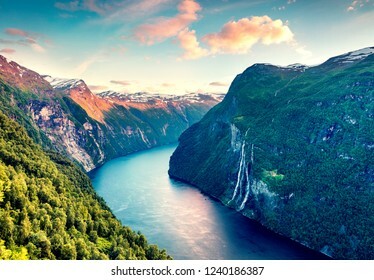 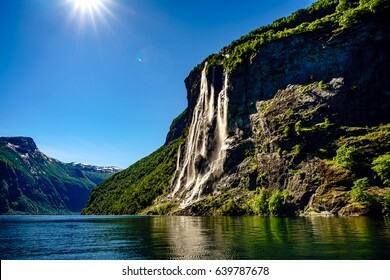 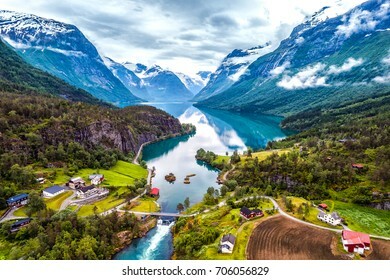 Breathtaking view of Sunnylvsfjorden fjord and famous Seven Sisters waterfalls, near Geiranger village in western Norway. 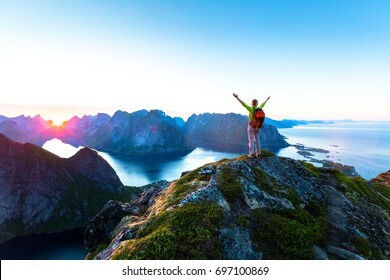 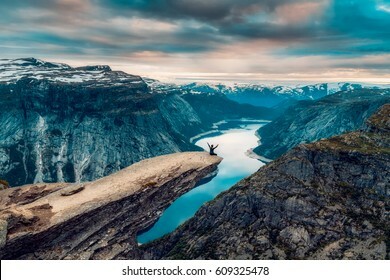 A man sits while throwing his arms in the air on the mountain's cliff edge of Trolltunga throning over Ringedalsvatnet watching the sunset in the snowy Norwegian mountains near Odda, Rogaland, Norway. 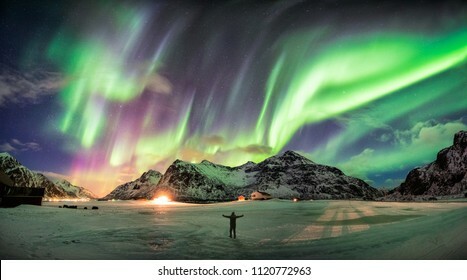 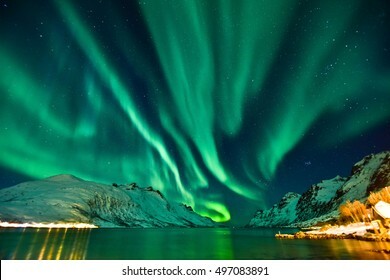 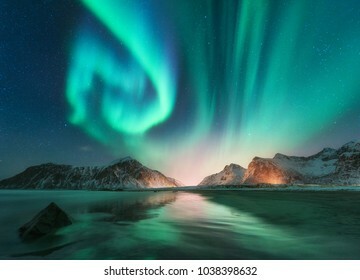 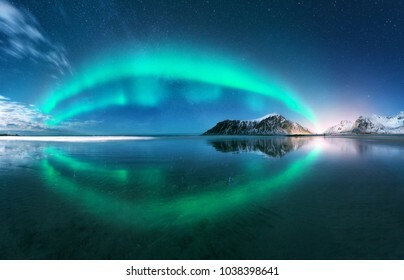 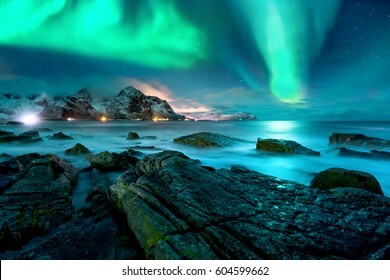 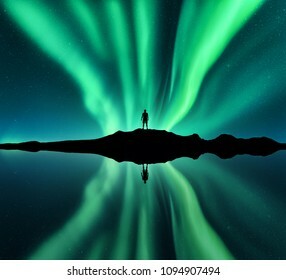 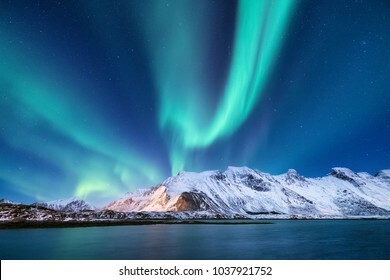 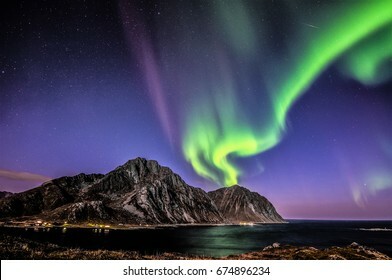 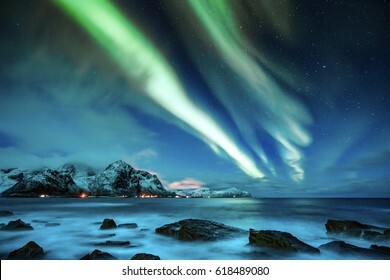 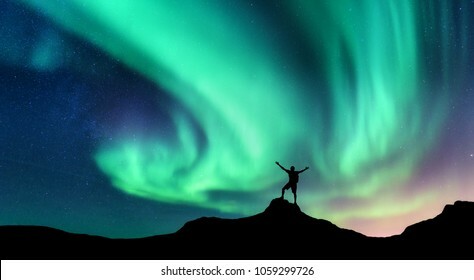 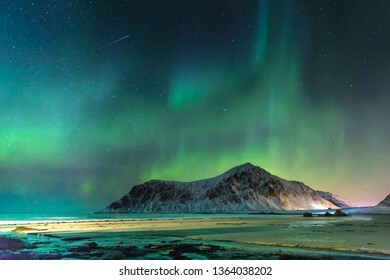 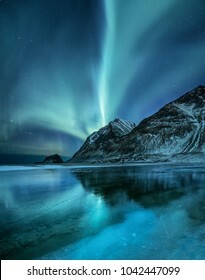 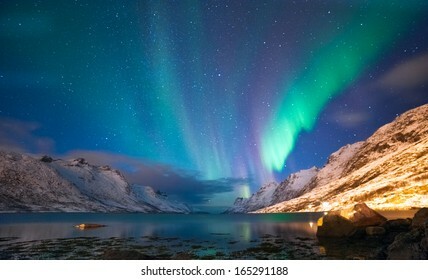 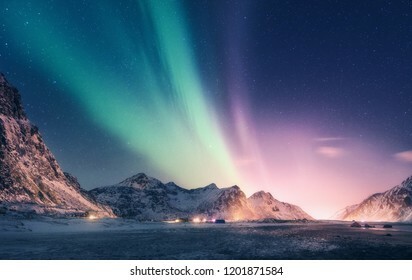 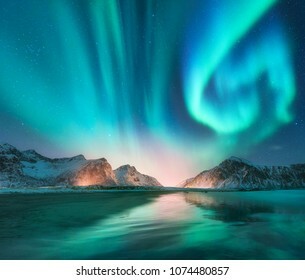 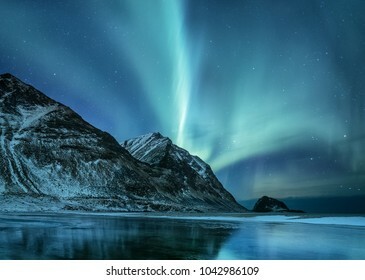 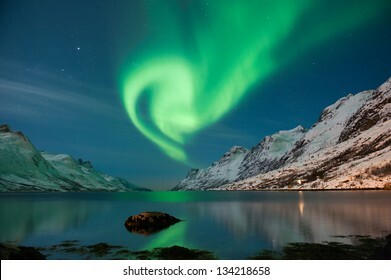 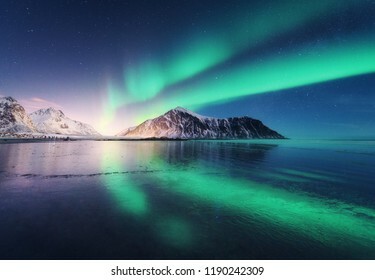 Aurora Borealis in Tromso, Norway in front of the Norwegian fjord, winter season. 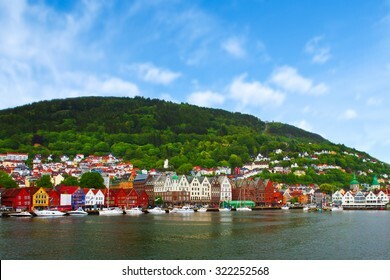 Panoramic view of Bergen from Mount Floyen, Bergen, Norway at sunset. 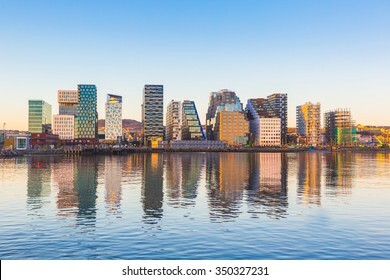 Modern buildings in Oslo, Norway, with their reflection into the water. 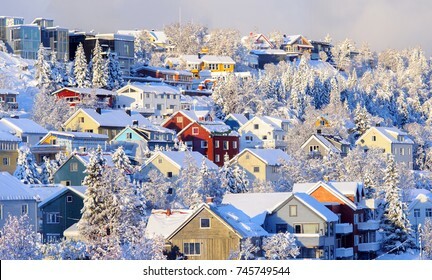 These are some of the new buildings in the neighbourhood of Bjorvika. 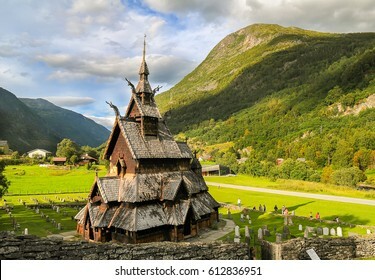 Concepts of travel and architecture. 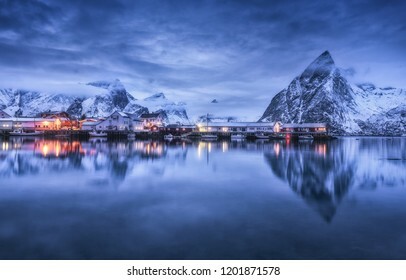 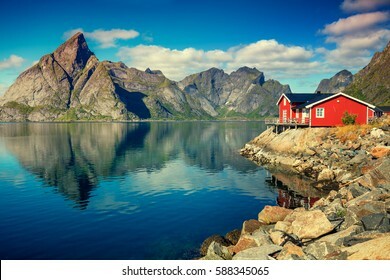 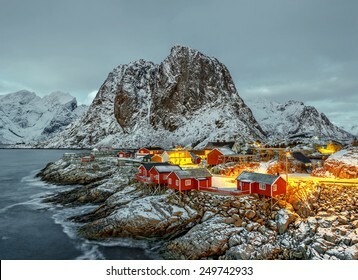 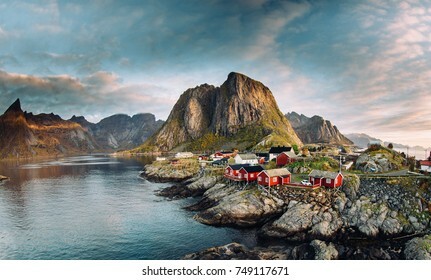 The village of Reine on the Lofoten in northern Norway. 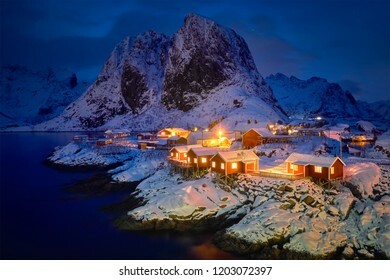 Photographed at dusk in winter. 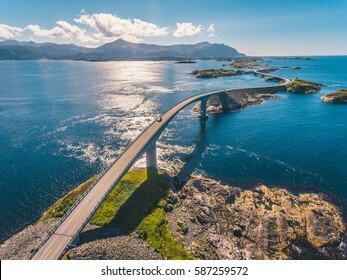 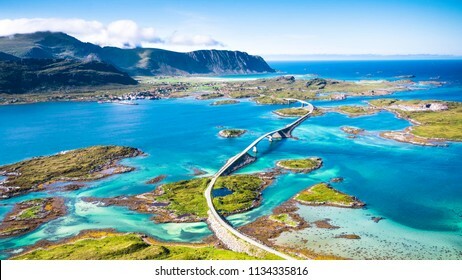 Aerial drone shot of the amazing and world famous Atlantic Road in Norway. 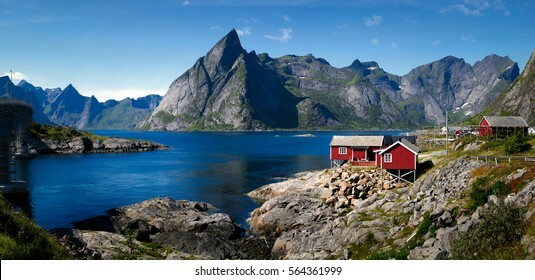 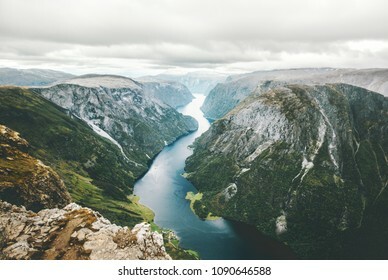 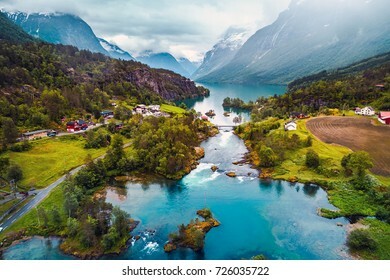 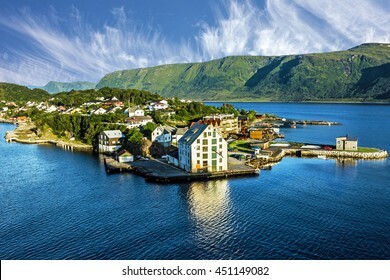 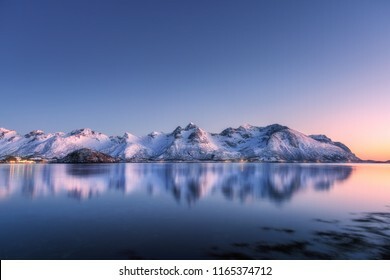 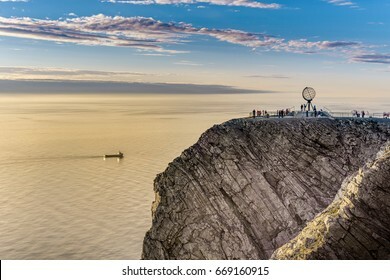 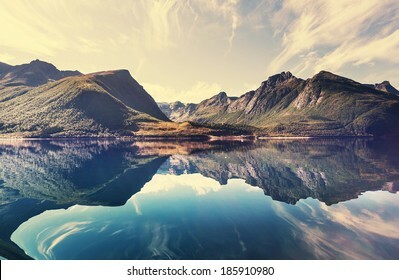 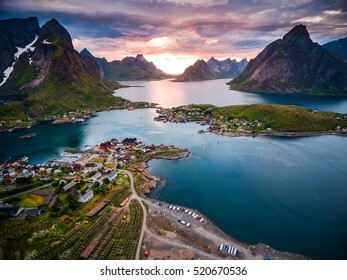 Beautiful Nature Norway natural landscape aerial photography. 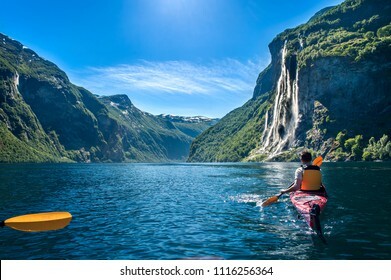 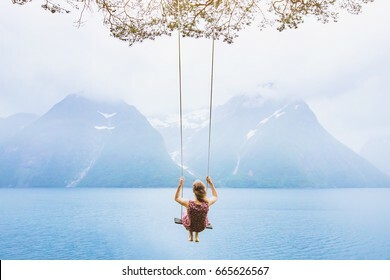 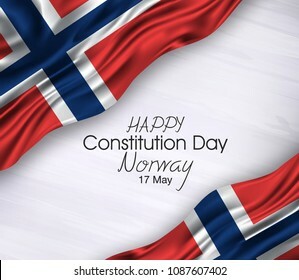 young man kayaking along the fjord geiranger enjoying the waterfall "seven sisters"
Vector illustration of Happy Norway Constitution Day 17 May. 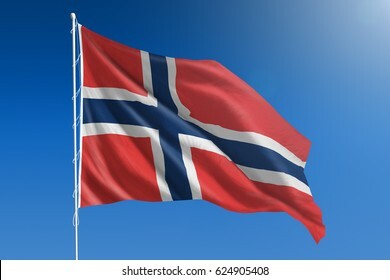 Waving flags isolated on gray background. 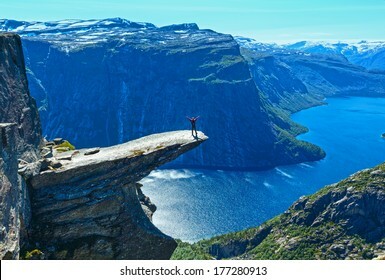 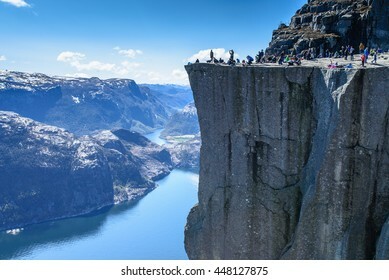 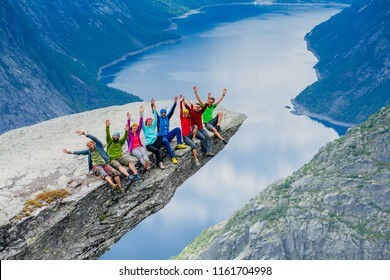 Man tourist on summer Trolltunga (The Troll's tongue) in Odda ( Ringedalsvatnet lake, Norway). 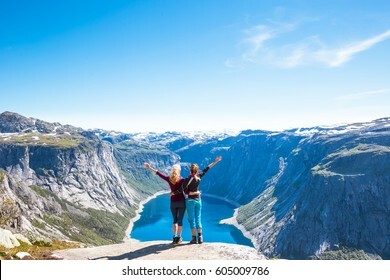 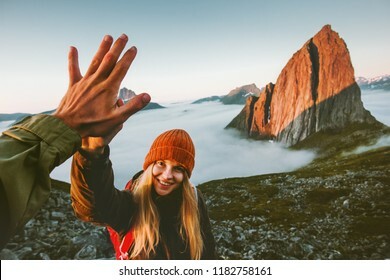 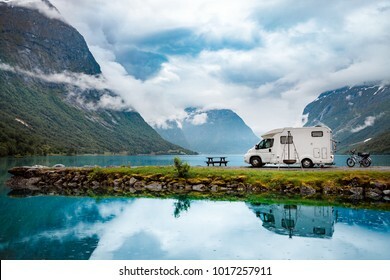 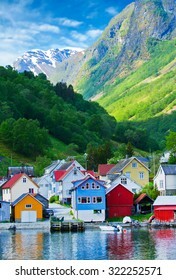 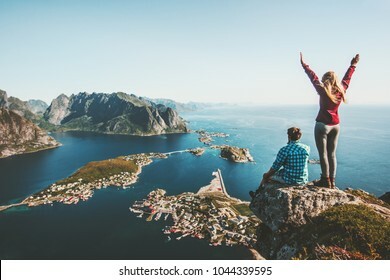 Beautiful natural vacation hiking walking travel to nature destinations concept. 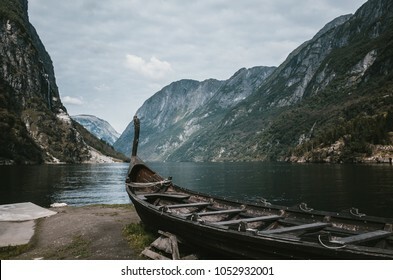 Old viking boat replica in a Norwegian landscape near Flam, Norway. 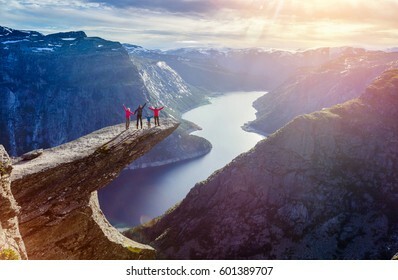 Happy Family On Trolltunga - View On Norway Mountain Landscape At Sunset From Trolltunga - The Troll's tongue in Odda, Ringedalsvatnet Lake, Norway. 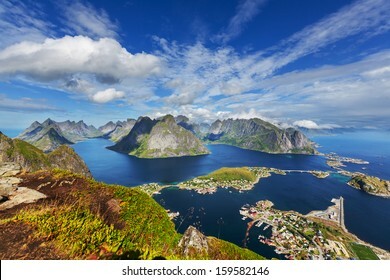 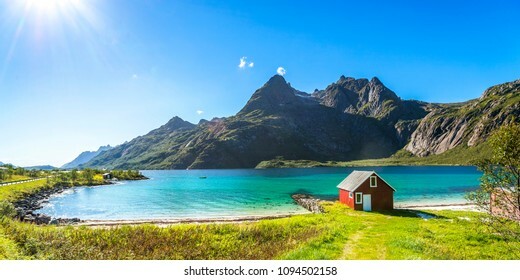 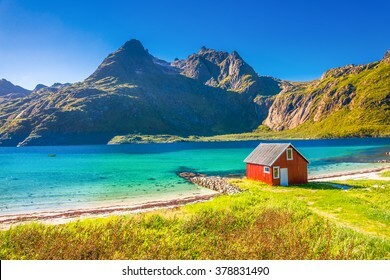 Panorama Lofoten is an archipelago in the county of Nordland, Norway. 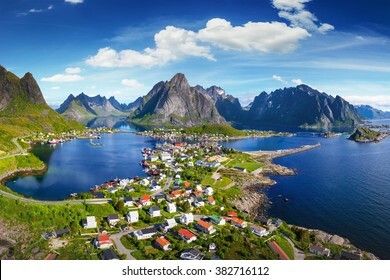 Is known for a distinctive scenery with dramatic mountains and peaks, open sea and sheltered bays, beaches and untouched lands.